FOR MEN WHO GOLF EITHER RIGHT or LEFT HANDED (1 glove for each hand). 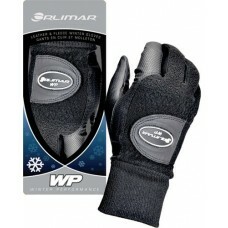 THESE FINE WINTER GLOVES ARE FROM THE SAME COMPANY THAT BRINGS THE ORLIMAR GOLF CLUBS TO THE PGA PRO'S..! 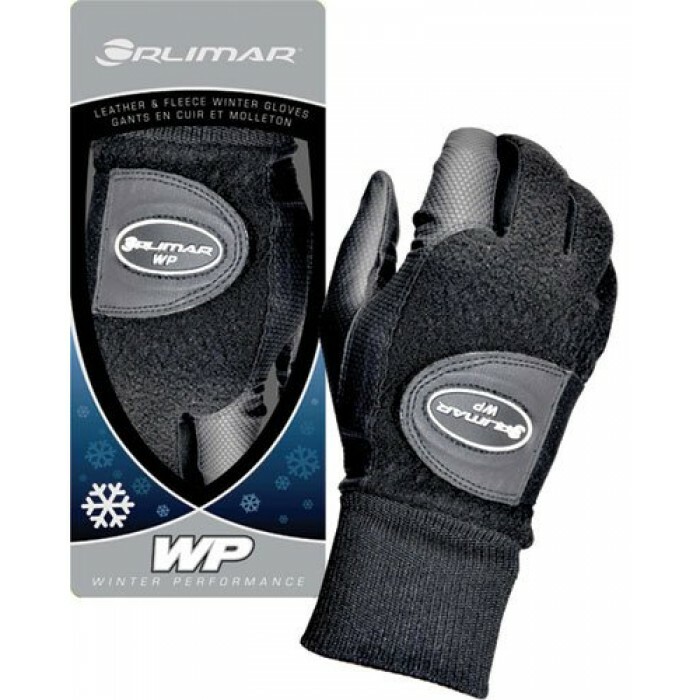 PACKAGE CONTAINS ONE PAIR OF WINTER GOLF GLOVES! When in doubt select Large.